I really enjoy playing games, whether it's console gaming, tabletop, or apps. I grew up playing video games and board games with my family and friends and that love has stayed with me. Now, I'm not very good at console gaming. My favourite games growing up were multi-player games - Goldeneye, Perfect Dark, Super Mario World, Mario Kart. That way if I got stuck during cooperative mode, I had a brother to help me through a hard spot or we would just play missions and free for all in the multi-player area. As an adult, I still really enjoy all games. And I'm still not very good at them. These are a few games I have recently played and loved! This game was recommended from a friend. I quickly downloaded the app after reading her email and I was hooked within seconds of the title screen playing. It was SO cute! And I love puzzle games! I can do puzzle games. My skill level is much higher at these types of games. Months later I'm still playing this game and collecting as many characters as I can. I've also been getting friends and family hooked on this game as well. This is beneficial to me because not only can I talk about my obsession with this game and they understand me, but free hearts! 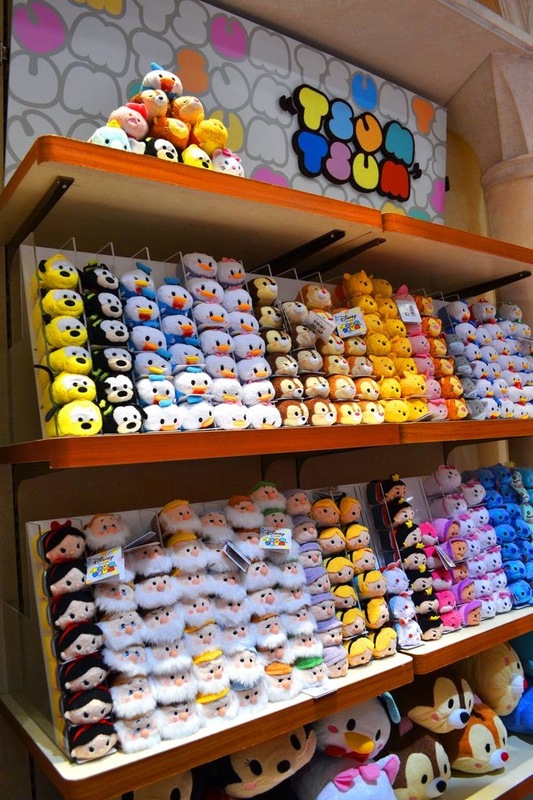 And yes, the Disney store sells Tsum Tsum plushies. My need for a mini Eeyore is strong! 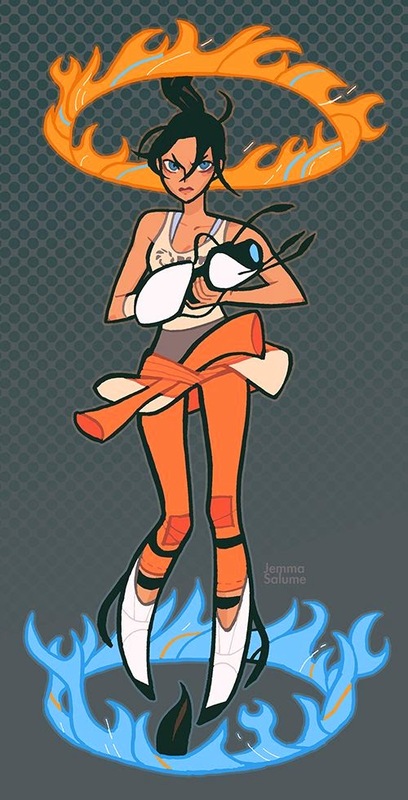 I knew of the Portal games. 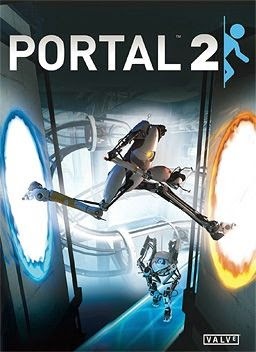 Adam owned both games and not until a few months ago did I even realize Portal was a puzzle game. Recently he played through the second game and asked me to try out the multi-player part with him. So this led to multiple late nights because we just couldn't stop playing! It was fun and addictive and annoying, all at once. And does it ever hurt your head at some parts. But I really enjoyed it and I'm so happy I played through it and beat it! Lego games have always been more my speed in video games. The levels are fairly straight forward and the fact that I can smash almost everything in the level is super fun. We recently started Lego Batman 2 and this is the first Lego game I've played where the characters speak. It's so good! The voice actors are awesome! We're not done the game yet but I'm sure we'll be finishing it sooner than later because we're both really enjoying it and we're at the point where we're always 'just going to play one more level' until we realize it's past our bedtime. 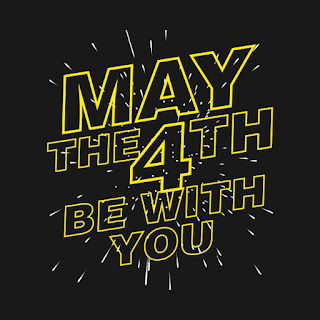 I hope you have a great night! It's currently snowing out so I'm predicting more Lego Batman in my very near future. 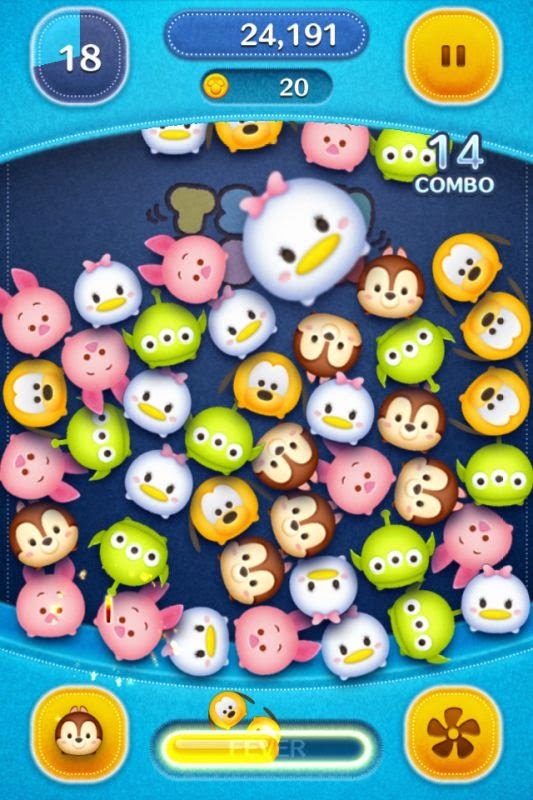 I also went through a very strong Tsum Tsum phase, although now I've moved on to other Line puzzle games. Too addictive. Rick and I also really enjoyed playing Portal 2 together. 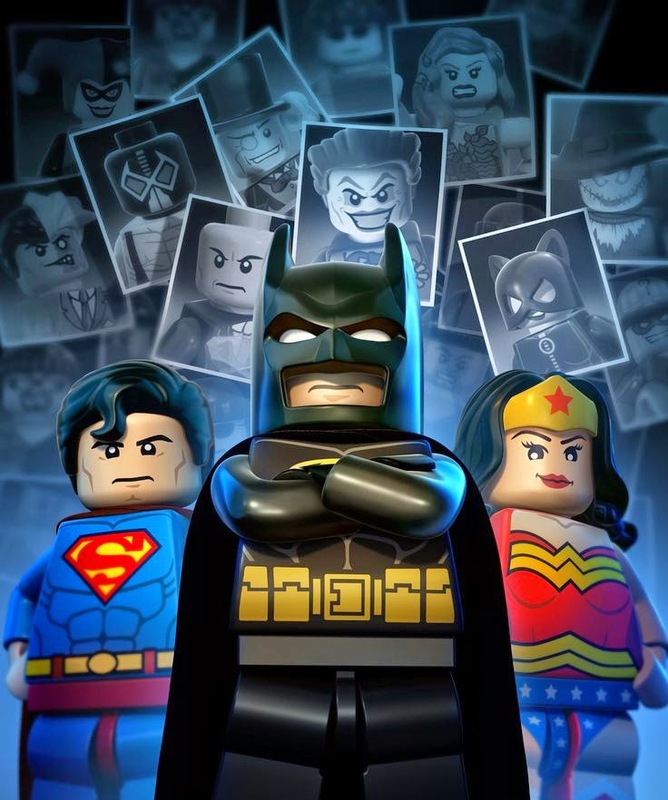 I have a feeling we need to check out Lego Batman 2. I enjoyed the first one, but it was tough to play by myself.